​A separation agreement is often the easiest and most civil way to resolve outstanding issues before divorce. The benefit of a separation agreement is that it can usually address all outstanding issues without ever having to go to court. Common issues included in a separation agreement include property distribution, spousal support, child custody, and child support. If the parties cannot agree on everything an interim separation agreement can be useful when it comes to one party moving out of a martial residence. Whatever can be resolved via agreement is one less issue that has to go in front of a judge. Avoiding a lengthy court battle can help keep attorney costs to a minimum. 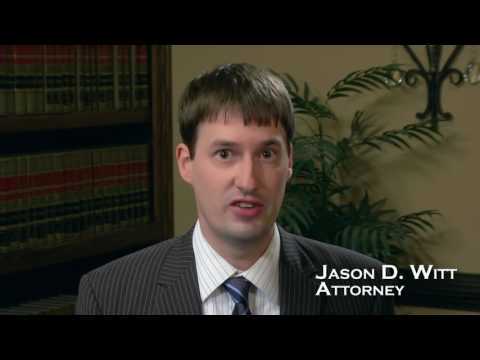 Another advantage of settlement is to temper the anger and hostility often present in a divorce. 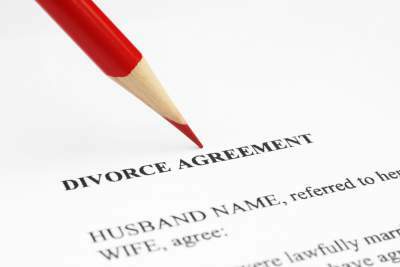 A separation agreement is normally what people refer to as being "legally separated." That being said a separation agreement does require agreement. If your spouse refuses to sign a separation agreement there will never be a separation agreement. Not even a judge can Order your spouse to sign a separation agreement. As stated before, a separation agreement requires the parties to agree. Luckily one does not need to be "legally separated" to file for divorce- you just have to live separate and apart from your spouse for one (1) year. Although collaborative law is becoming a popular option, it sometimes involves one attorney "representing" both parties. This kind of "representation" is not necessarily a good idea. You may save money upfront only to pay much more later when you regret what you have signed. If you do decide on the collaborative law process it would be wise to have your own attorney review any agreement to make sure signing is truly in your best interest. There is an inherent conflict with one attorney "representing" two parties who don't necessarily see eye to eye. Another form of collaborative law has each party sign a contract where the attorneys agree not to be involved in any future litigation. This has definite advantages, but also can lead to a large investment with one attorney if settlement discussions drag on for months. If settlement fails then each party must hire a new counsel and pay to bring them up to speed with the case. Another problem with this approach is when the party with more money to spend drags out settlement talks leaving the other spouse with little to no resources to fight in Court.